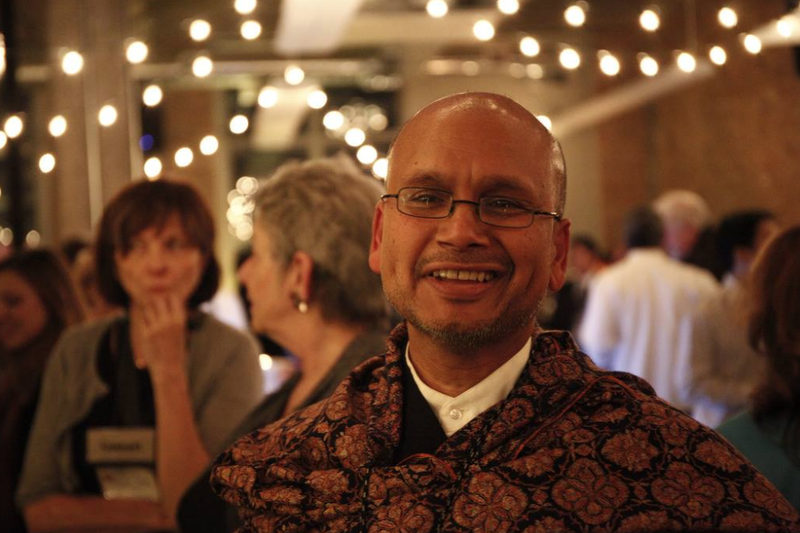 Join us for a book signing and enlightening evening of conversation with Chef, Educator, Travel Coordinator and IACP Award-winner Raghavan Iyer. Author of Indian Cooking Unfolded, 660 Curries and Smashed, Mashed, Boiled and Baked, Iyer creates authentic and accessible receipes that are tied together with stories and ancedotes that weave in the cultural, historical and social influence of each ingrident. The evening will begin with a talk by Iyer on food, travel and the cultural inspirations for his work, followed by an open session for questions and book signing. Indian Cooking Unfolded, 660 Curries and Smashed, Mashed, Boiled and Baked will be available for purchase at Khazana in a limited quantity. Tickets are free, but seats are limited! Please reserve your spot on Eventbrite. Street parking as well as ample parking in the Honest Auto lot, next door to Khazana, will be available for the event.